I really enjoyed this story. While I have to admit that having a five-year timeline was a long stretch for a book, I really think that Schiller pulled it off. Kiran is awesome. She doesn't really take crap from anyone, doesn't really know where she fits in to life, and despite her reservations, doesn't really let that hold her back. When she meets Mason, not only does she open her heart, but she opens his too. They also have a history that comes to light, and when that does, it just helps to develop their story. Mason and Kiran have a lot to overcome but both live out their dreams. I can't say too much without giving away the story, but this is filled with love, emotion, and despair, all wrapped into this awesome story. MK Schiller is a hopeless romantic in a hopelessly pragmatic world. In the dark of night, she sits by the warm glow of her computer monitor, reading or writing, usually with some tasty Italian… the food, that is! She started imagining stories at a very young age. 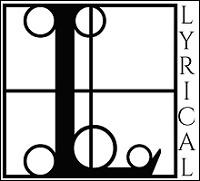 In fact, she got so good at it that friends asked her to create plots featuring them as the heroine and the object of their affection as the hero. She hopes you enjoy her stories and find The Happily Ever After in every endeavor. MK Schiller loves hearing from readers. 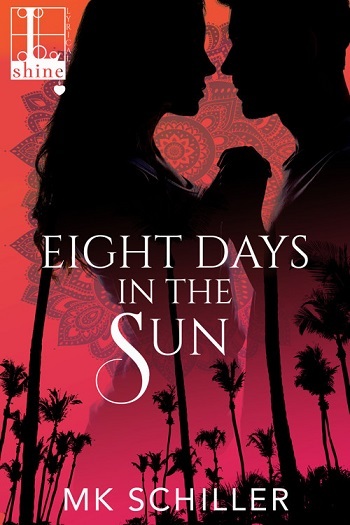 Reviewers on the Wicked Reads Review Team were provided a free copy of Eight Days in the Sun by MK Schiller to read and review.